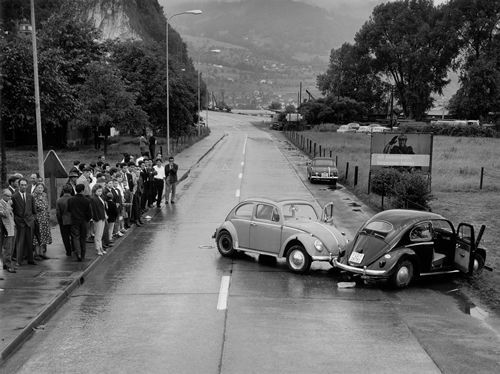 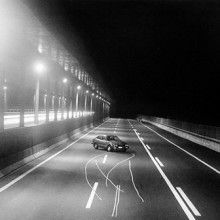 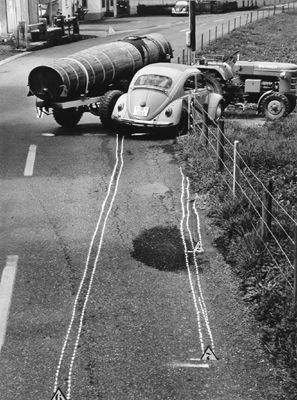 Arnold Odermatt (25 May 1925) is a Swiss police photographer whose work spanned more than 40 years. 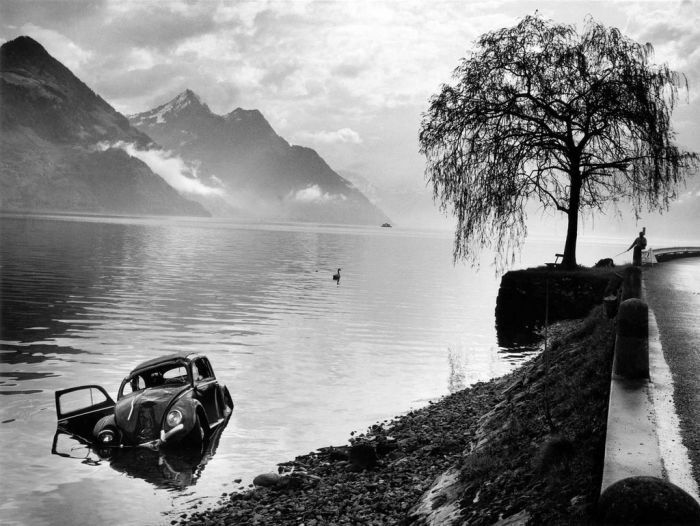 Originally trained as a baker, he was a photographer for the Nidwalden district police from 1948 until his retirement in 1990. 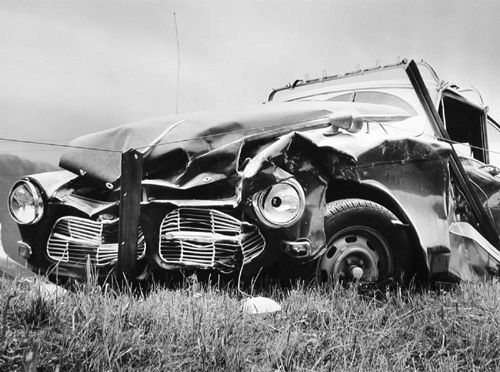 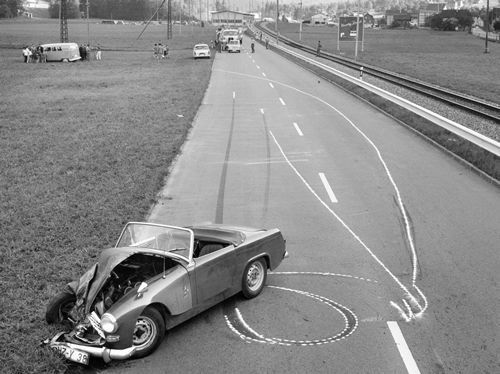 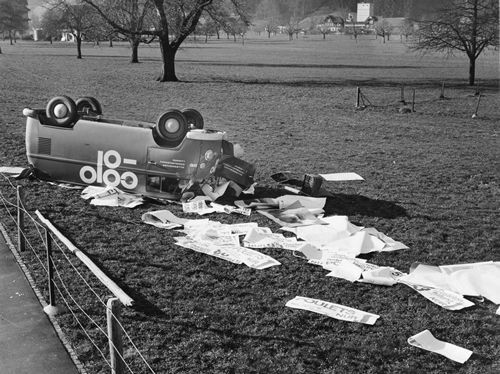 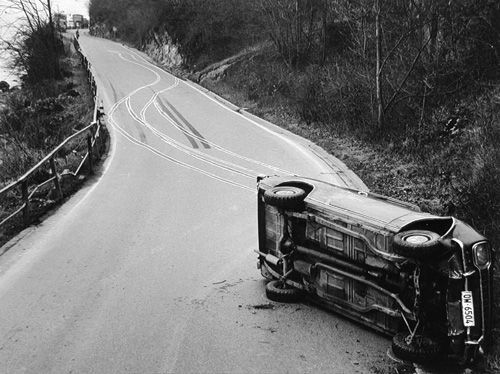 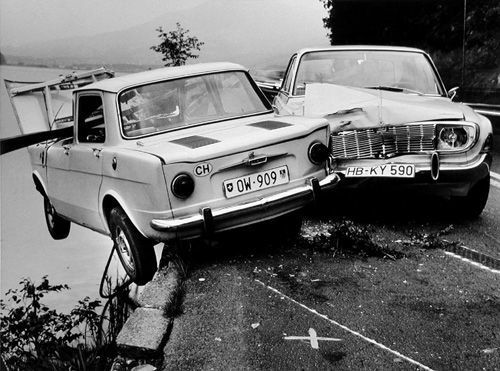 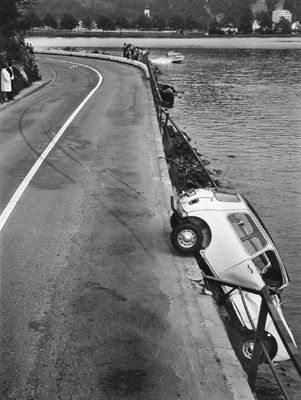 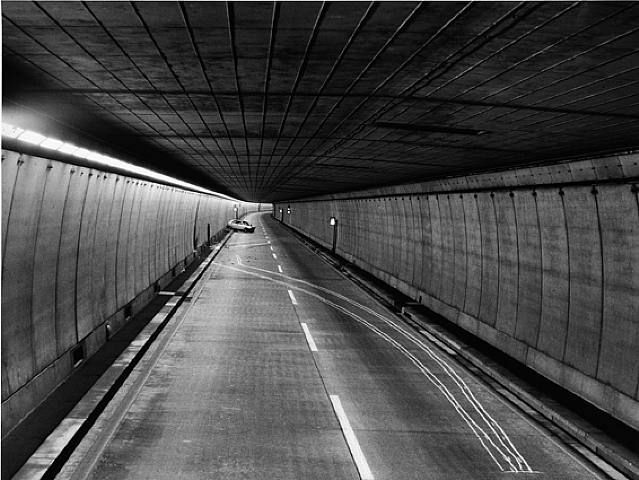 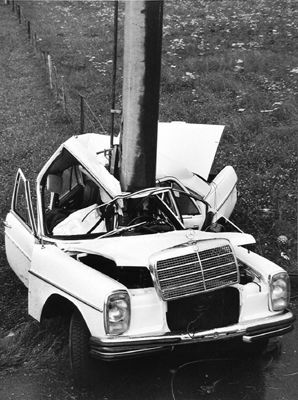 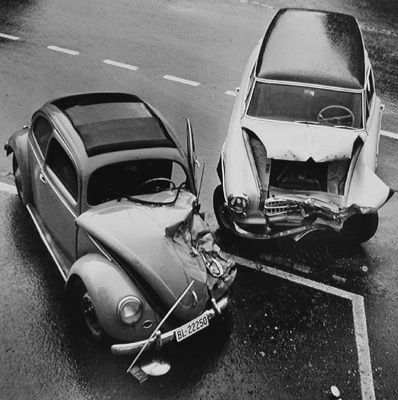 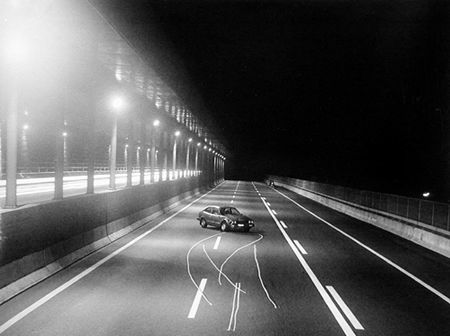 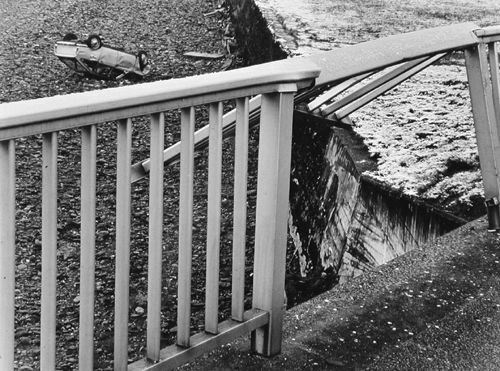 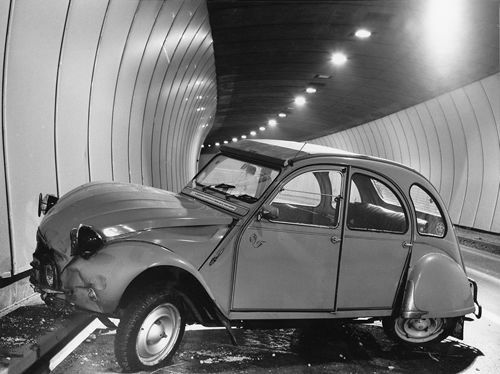 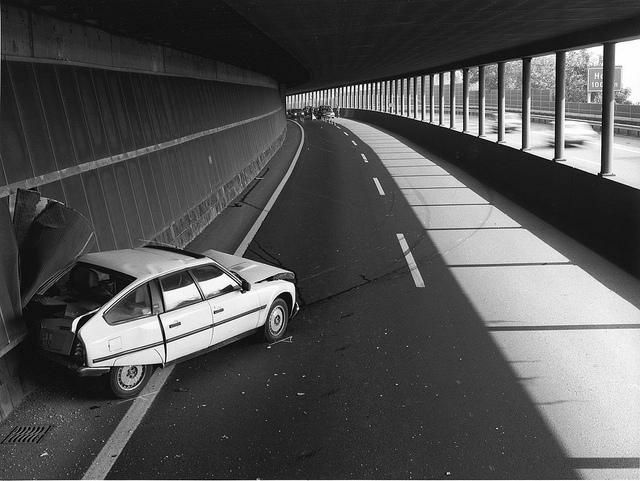 He is best known for his eerily beautiful black-and-white photographs of the aftermaths of motor vehicle accidents. 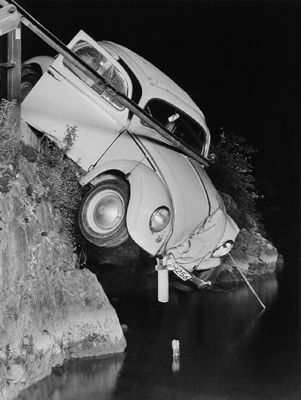 His photographs have earned him a great deal of respect on the art scene for a number of years. 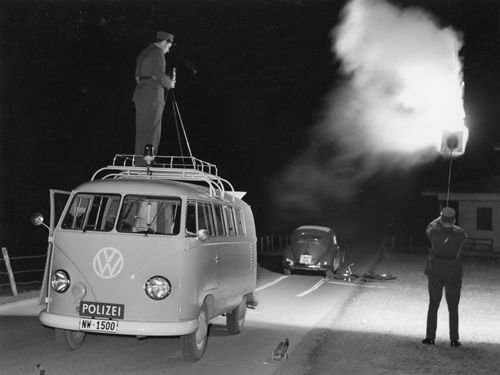 Arnold Odermatt joined the police in 1948 and rose to become a lieutenant, chief of the transport police and deputy chief inspector of the Nidwaldner District Police before he retired.